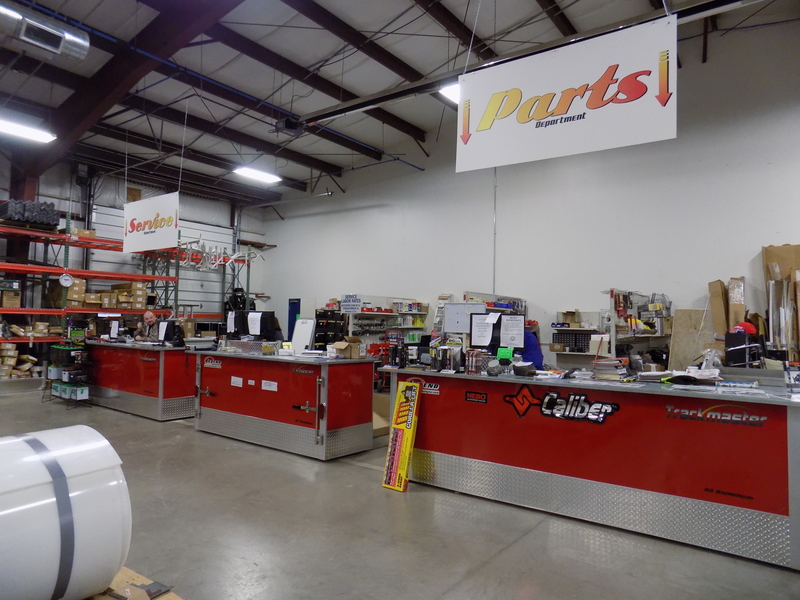 Parts Specials | Beck's Trailer Store | Michigan's Largest Trailer Dealer | New And Used Trailers For Sale And Rent. Buy 1-3 Goodride ST235/80R16 8 Lug Stardard or Dually tires and SAVE 15% instantly. Buy 4 or more and SAVE 25%. This 16" GoodRide radial tire is a great choice for your trailer. 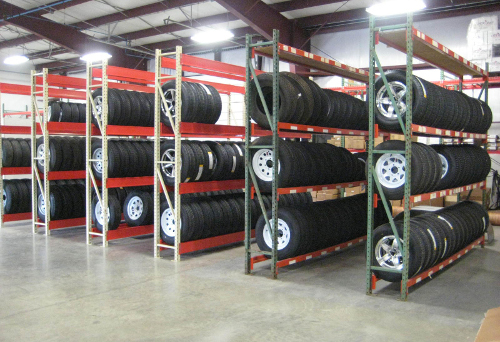 Automotive grade tread with a 10-ply rating. This tire is built with double steel belts and polyester cords for durability and longevity on the highway. 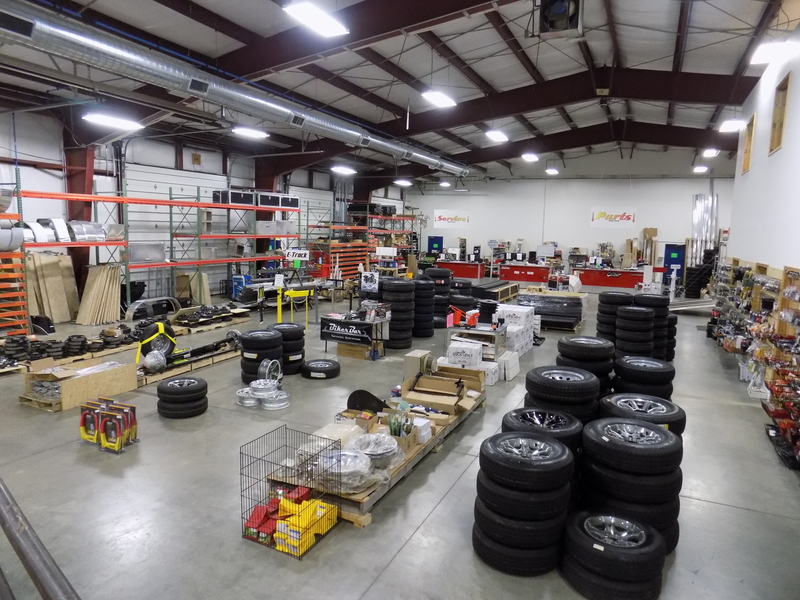 Beck's has one of Michigan's largest and best stocked parts departments. 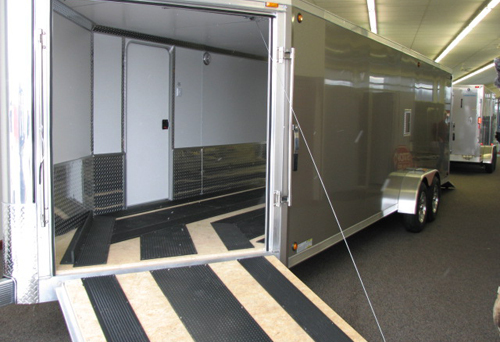 Whatever trailer or RV parts your looking for, we probably have them in-stock. We also run unadvertised in-house specials and offer volume discounts. Please call our friendly and knowledgeable staff for additional information.